Hailed as one of the best "Night Stalker" episodes, Mr. R.I.N.G. 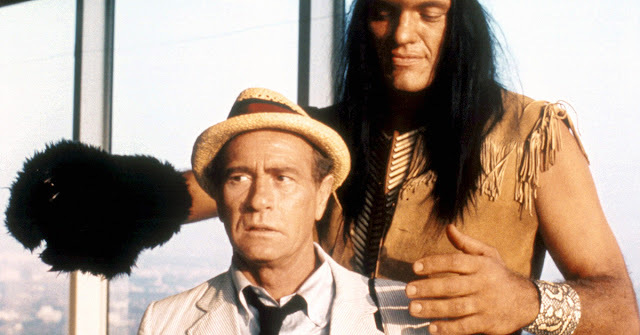 has Carl Kolchak writing an obituary for a scientist who happened to be working on a cutting-edge robotics experiment for the Tyrell Corporation. Under the guise of defending America's taxpayers, Carl tracks down Mr. R.I.N.G. (Craig R. Baxley), the titular Frankenstein monster. 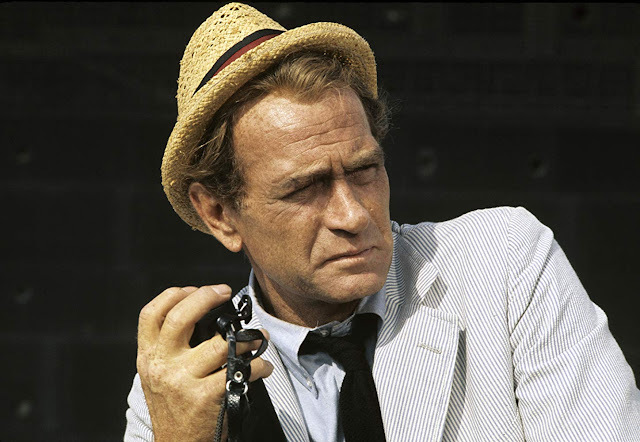 Mike & Chris discuss the two-part story The Source and The Sea that brought the Kolchak mythology roaring back on the back of the Four Cyclists of the Apocalypse. It's the story of a DEA agent whose wife is on the run from the same forces of evil that plagued Carl and his dead wife. A Jewish neighborhood in Chicago is the new hunting ground for an Indian Rakshasa, a creature that masquerades as the person its victim trusts most. But that's the Rakshasa's problem when Carl is on the case... he doesn't trust anyone. Richard Kiel returns as the monster-of-the-week in "The Spanish Moss Murders". This time he's a Peremalfait, a creature springing from the dreams of a man deprived of sleep in a study by Dr. Aaron Pollack (Severn Darden). Carl has to get around police-captain-of-the-week Joe 'Mad Dog' Siska (Keenan Wynn) to investigate the the Cajun busker underbelly of Chicago. 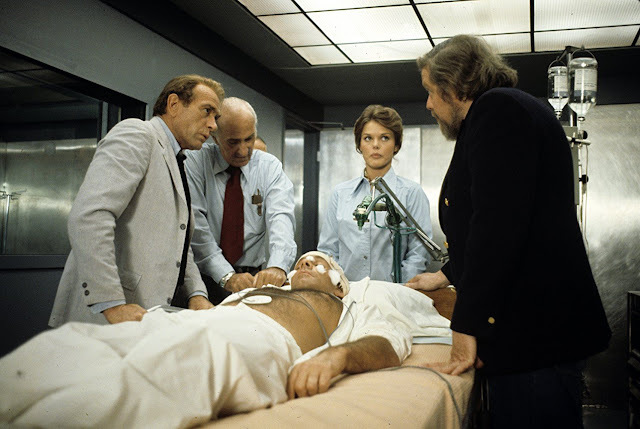 Written by Alvin R. Friedman and David Chase, the episode was directed by Gordon Hessler (The Strange Possession of Mrs. Oliver).